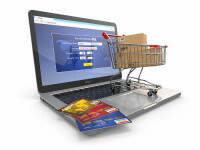 Business owners who are considering online marketing should integrate a strong social media campaign into their marketing plan. 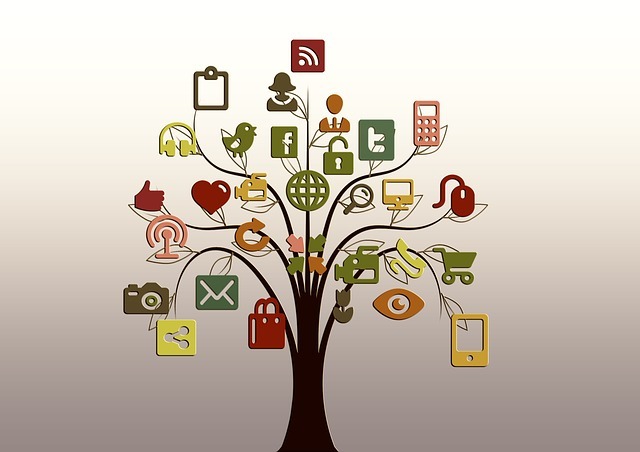 Social media can enhance the benefits of a solid online marketing plan and help build brand awareness. There are also additional ways that social media can help. Social media is still going strong for businesses and you’ll want to continue that streak into the new year. 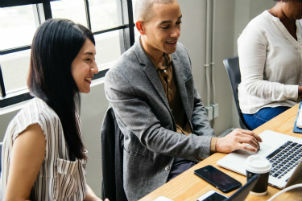 Here are some social media best practices to keep in mind for 2019. 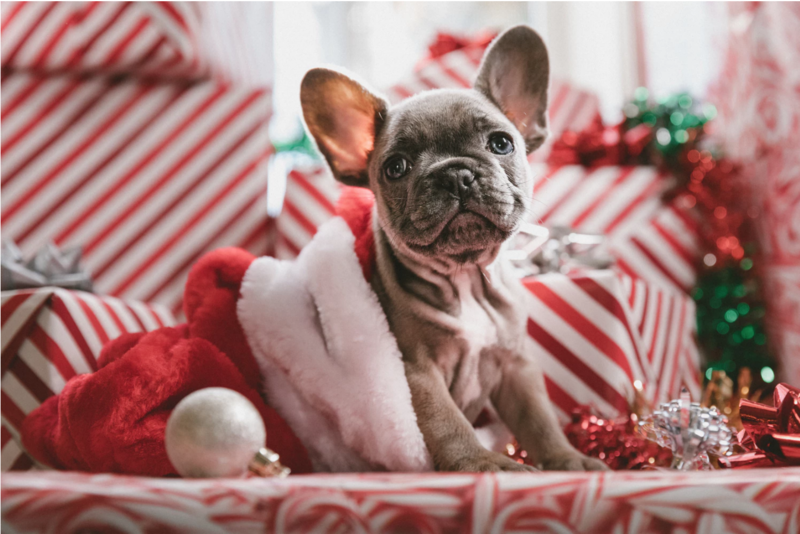 Promote your business on social media for the holidays! What sets you apart from your competitor? You need to put a face behind your hotel. 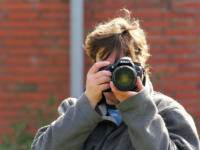 Show that you and your team are personable! 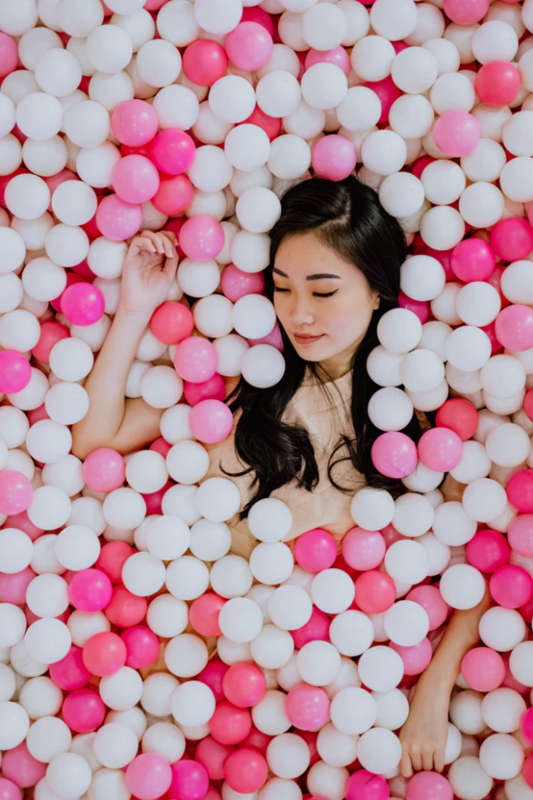 If you’re running a hotel or work in one, there’s no doubt that you’ve received a ton of emails and calls from “influencers” asking for a free stay. 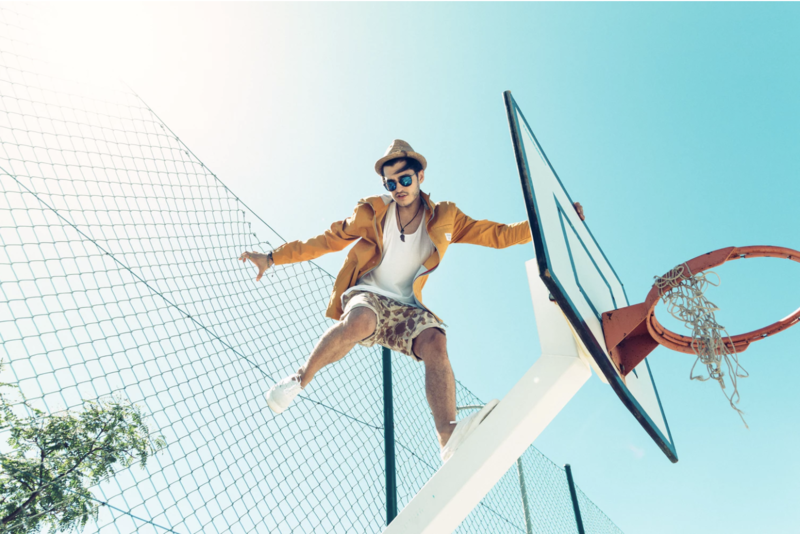 Here's how to distinguish beneficial influencers from fake influencers. 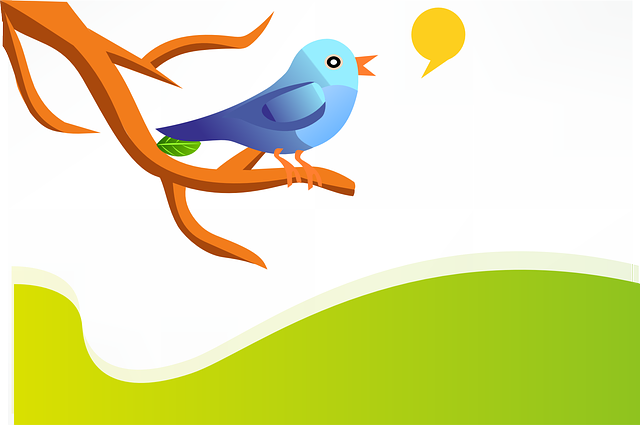 Ready to grow your Twitter followers organically? Give these tips a try. 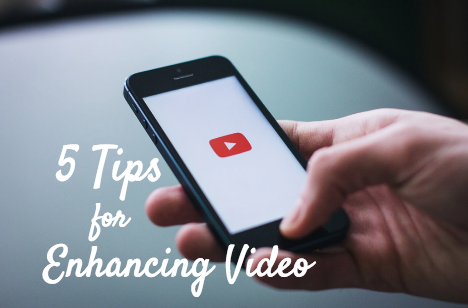 Video is king of engagement on social media. 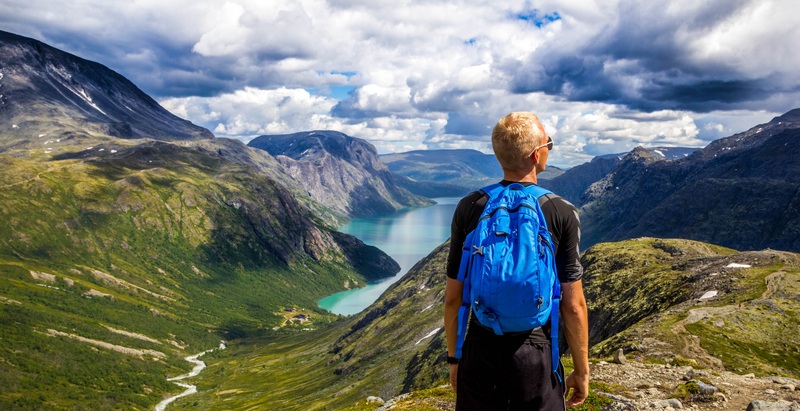 Let’s explore just a few topics which will increase the satisfaction of your viewers and peak their interest enough for them to continue watching your content. 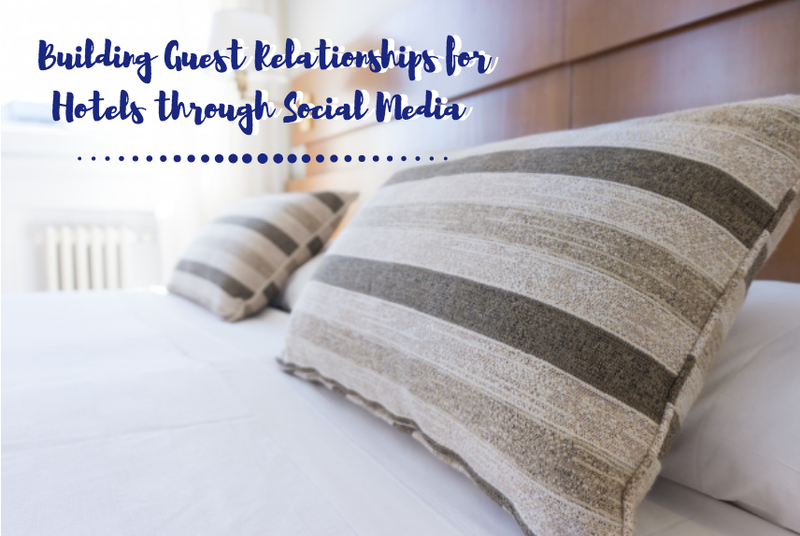 Learn why it's crucial to build relationships with past and potential guests on social media. 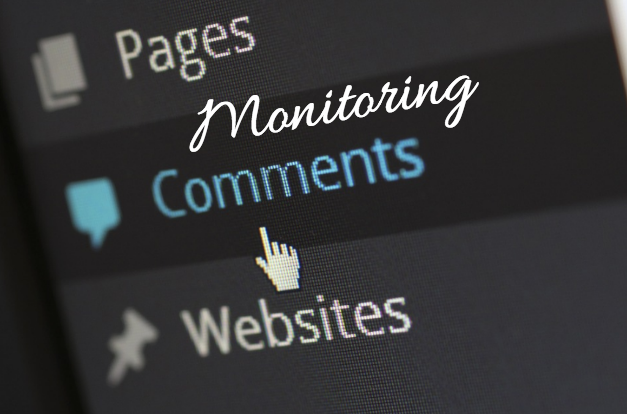 With social media, comments can let you glimpse into how your audience feels about your content, and that's just the beginning of why you should monitor comments through your social media accounts. 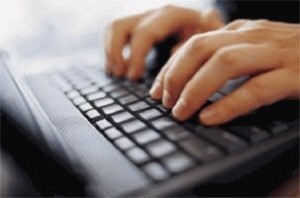 Get your hands on user generated content and increase engagement! What does this twitter update mean for your hotel social media strategy? Read more to find out. 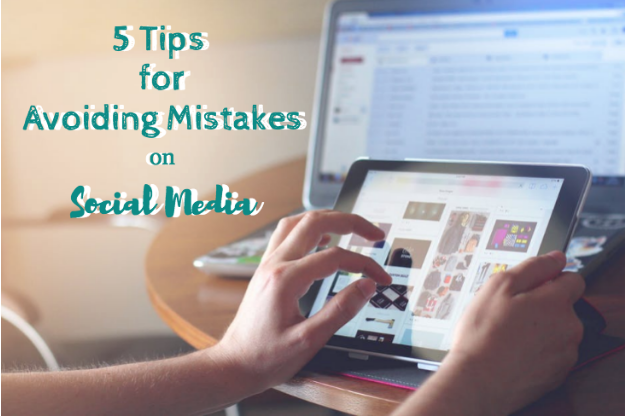 When it comes to social media, one thing that doesn’t change is that you should scrutinize what you post. These tips can help! 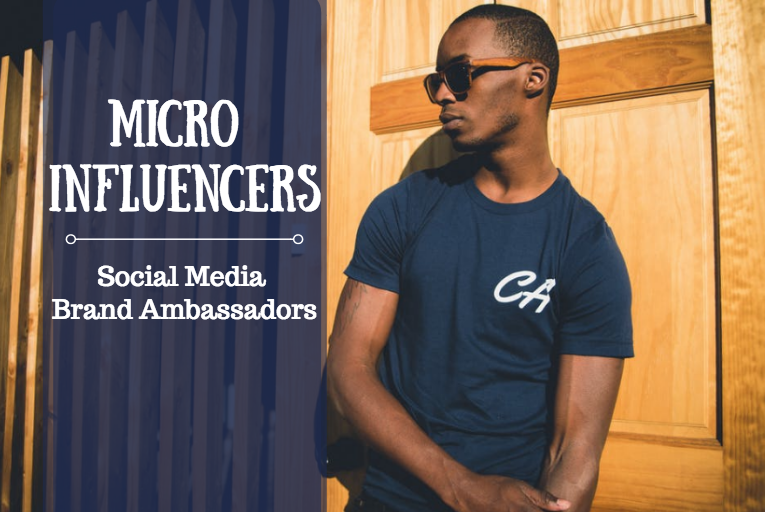 A social media influencers is someone that can become the key evangelist to helping you grow brand awareness that leads to conversions. 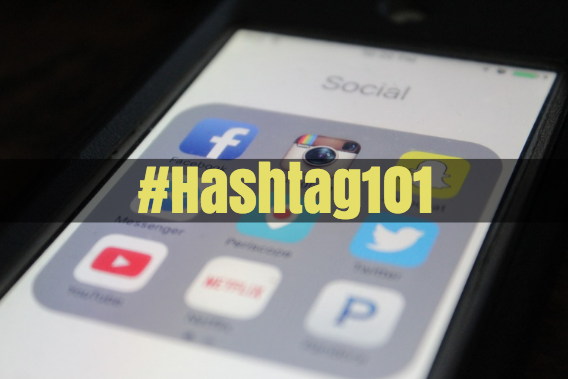 Let's talk about where the #hashtag came from and let's see what it can do for you on social media! Here are some tips for gaining your audience’s attention on the most popular social media platforms. Is Your Hotel Live? Can It Benefit From This New Feature? 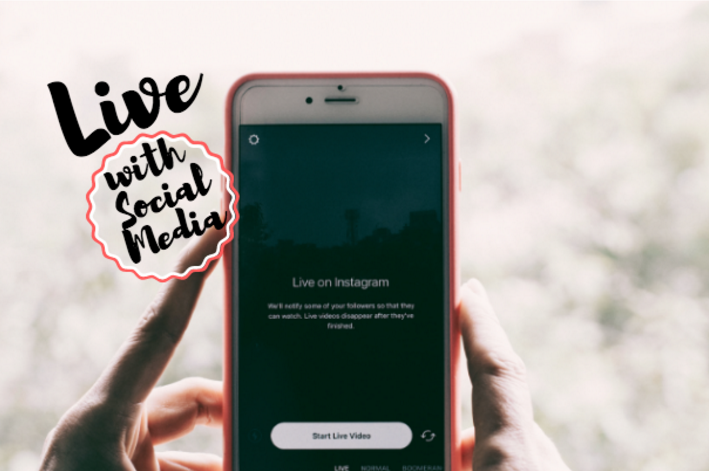 Several social media platforms, in particular Facebook, Instagram, and Twitter have rolled out a “live” feature. Learn to use it for your hotel! Want to gain more organic reach for your hotel's social media posts? 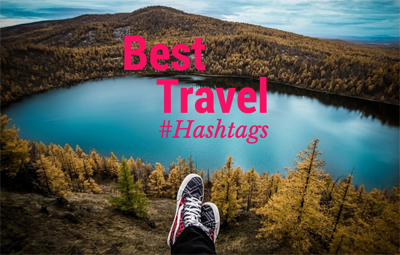 Here are the best travel hashtags to use. Many content distribution platforms adopted video content in 2017 because of its interactive & informative nature. 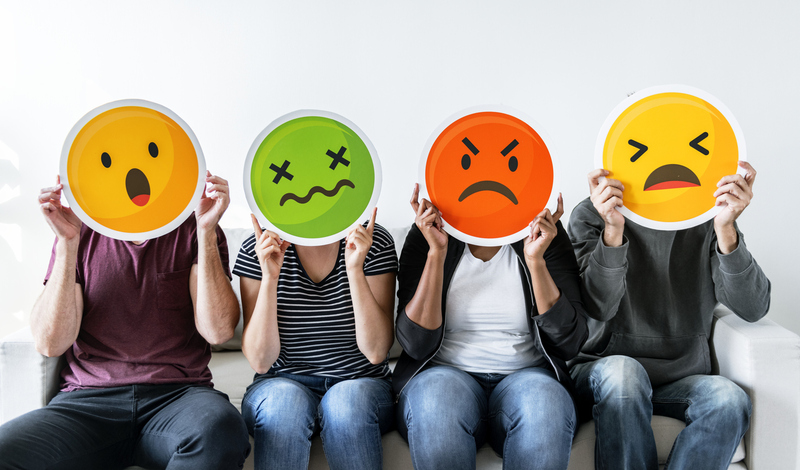 Why should it matter to your hotel? 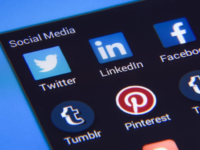 When creating content for social media a prevalent question recurs: how long should posts be for hotels on social media? 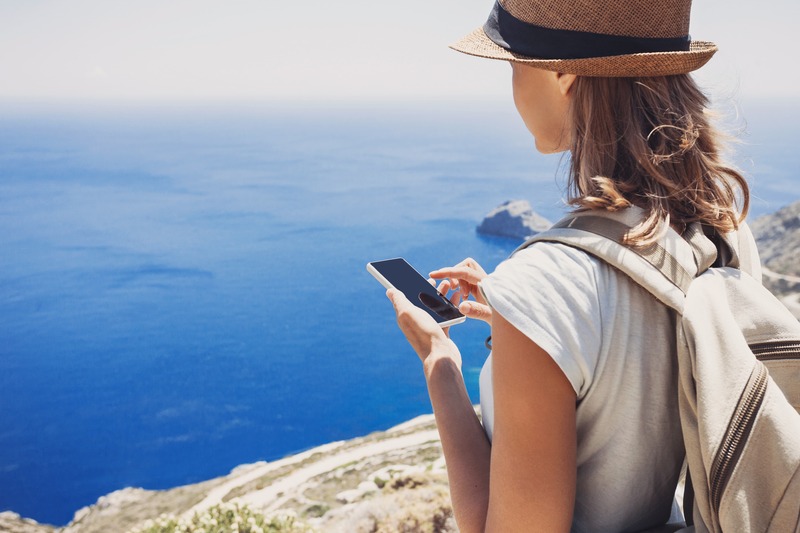 Here are 3 powerful ways you can capture an interaction, drive engagement and create opportunity to follow-up with a consumer during the booking process. 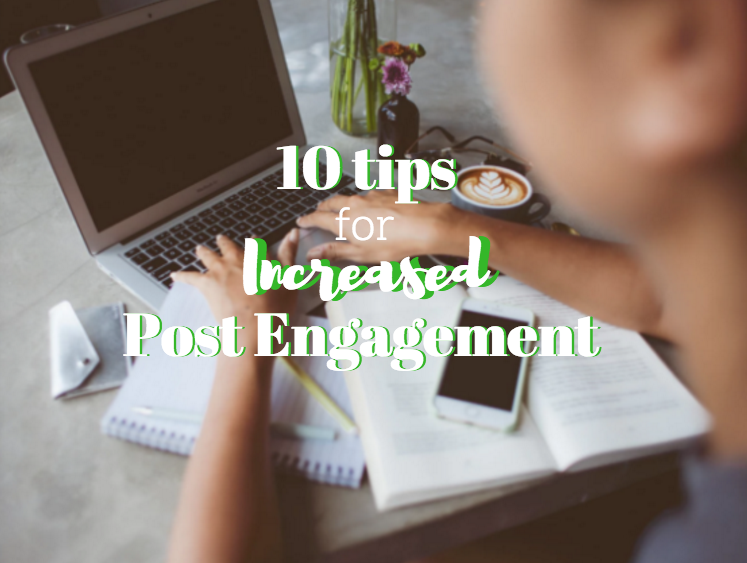 The following is a guest blog post from Cat Nieves, who writes about some general social media strategies. 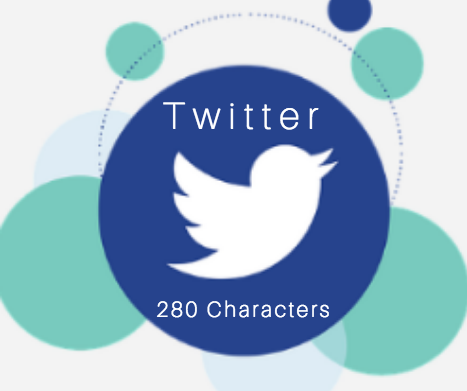 The following are a few key ingredients to crafting successful tweets, so that no matter if you tweet multiple times a day or simply once or twice a week, your tweets will deliver the highest ROI possible. 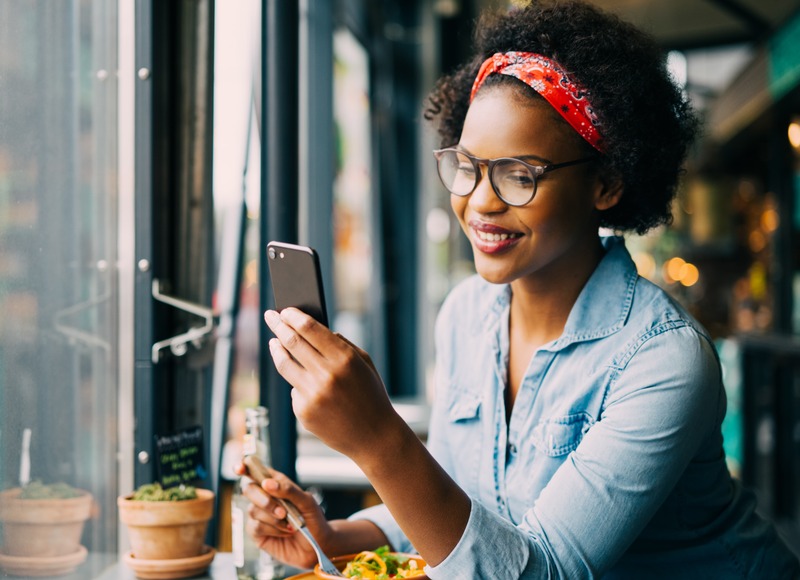 If your small business isn’t on social media yet, you are truly missing out on an excellent opportunity to generate exposure and build a community around your products and services.